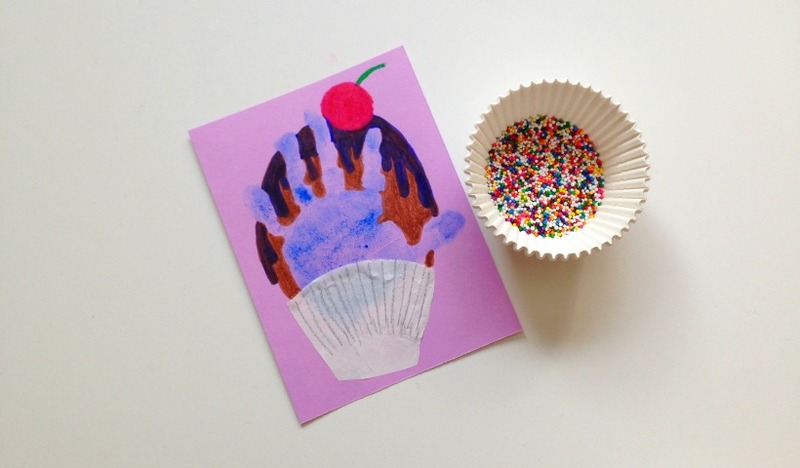 A deliciously good craft to remember the size of your baby or big kids hand. 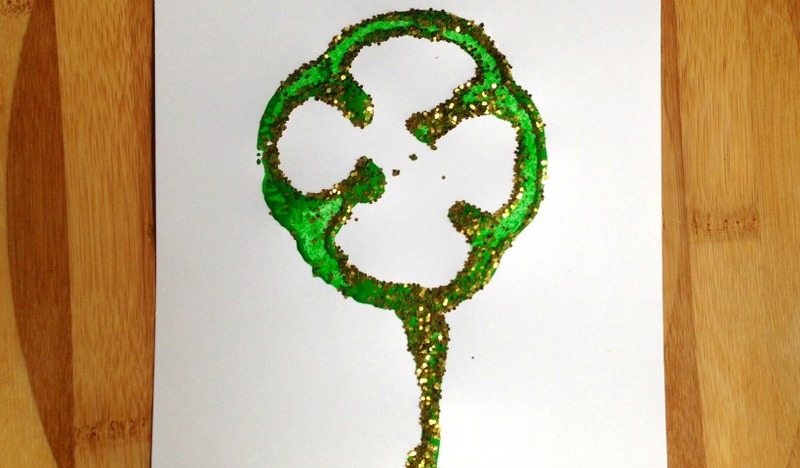 A four-leaf clover craft just in time for St.Patrick’s Day! With the luck of the Irish we have put all things St.Patrick’s Day into one place for you! 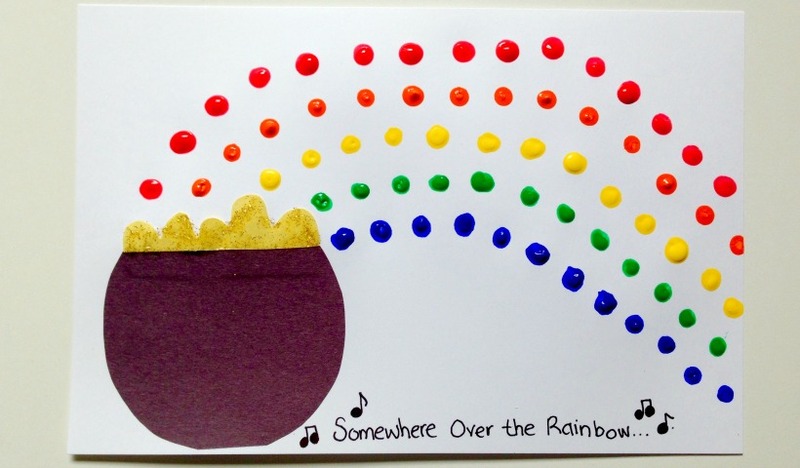 As special as children’s artwork is, if your little Picasso is especially prolific you may find yourself wondering what to do with all of the paper. 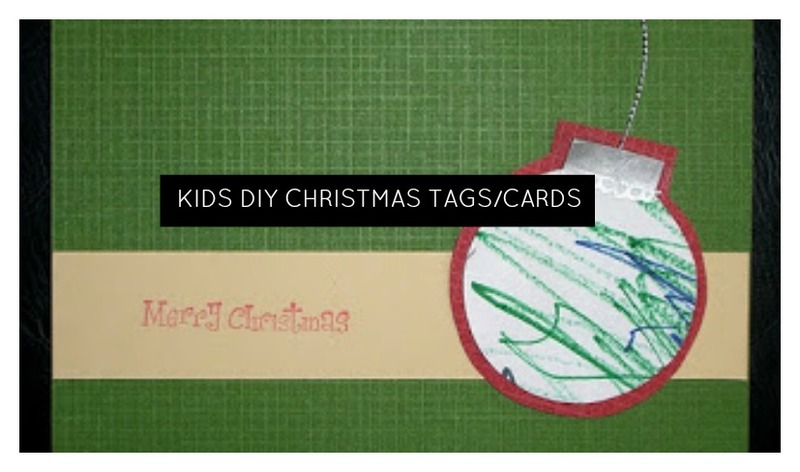 One solution is to turn some of it into cards and gift tags to share with loved ones. 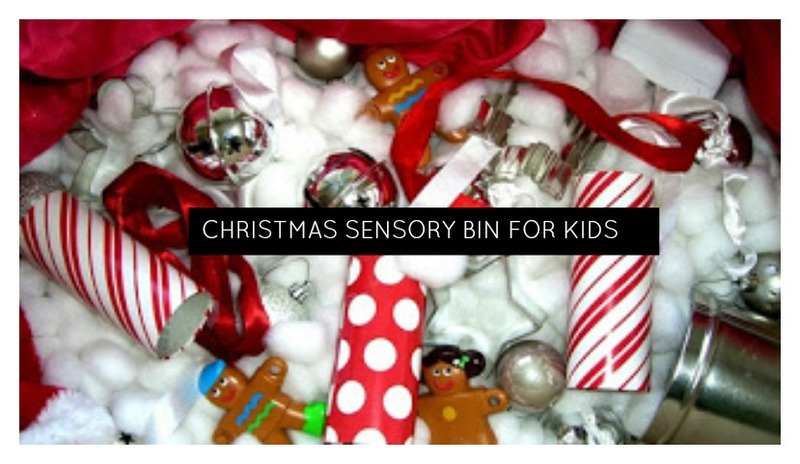 Stimulate your child and their senses by creating a sensory play box! Based on holidays such as Christmas or other themes these simple toys boxes will keep your tots busy. 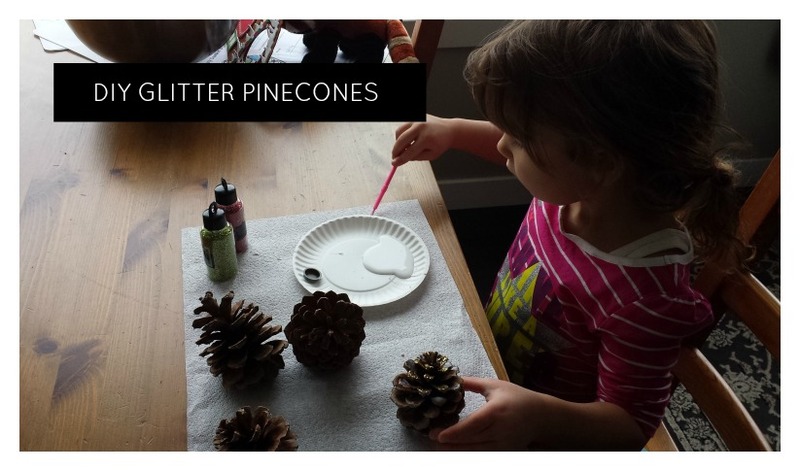 Bring on the glitter as you decorate all those treasures you can find on a nature walk with the kids. 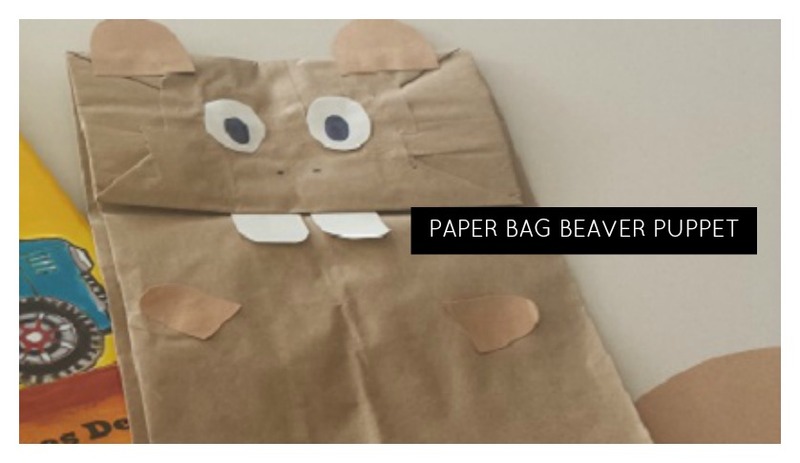 Paper bags can be turned into many fun crafts for the kids. Why not stamp a pumpkin on one? 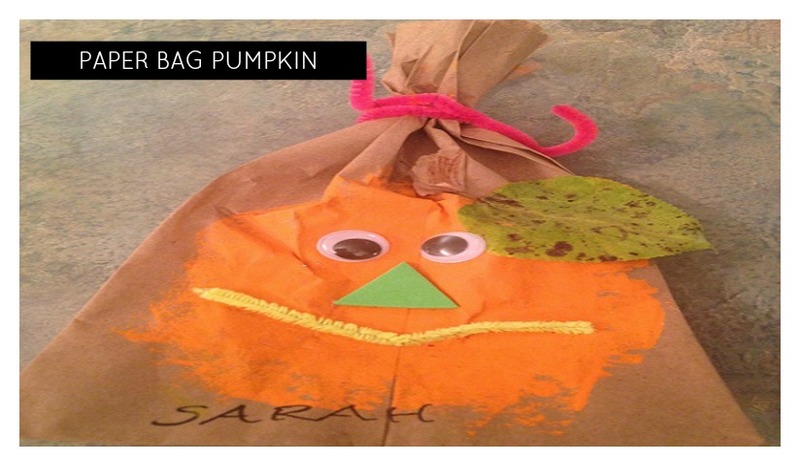 Looking for a cute Thanksgiving craft to do with the kids? 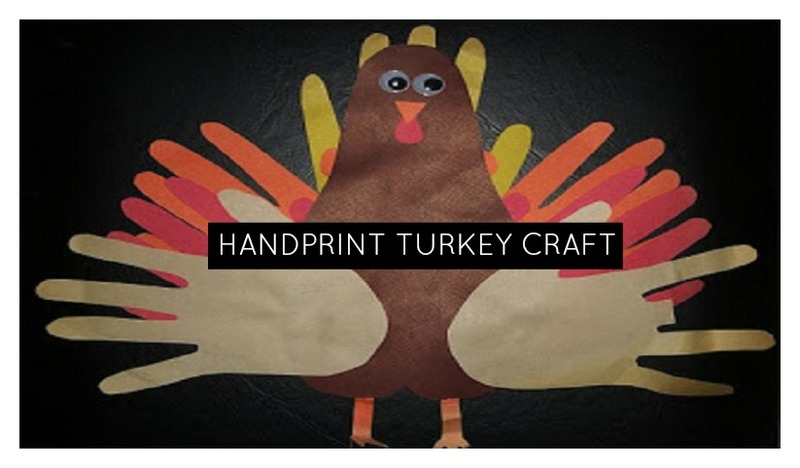 How about hand and foot print turkeys?! 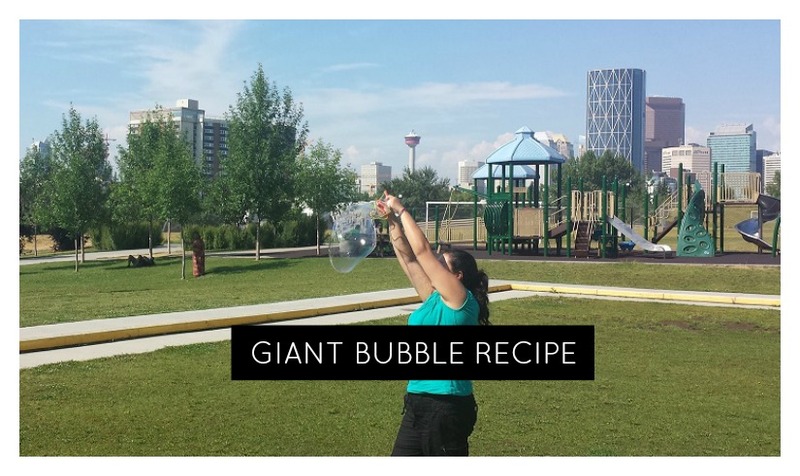 Young and old can get caught up in making bubbles it is just that fun! Can you make the biggest? which one will float the highest? Canada Day is not all about the red and white colored crafts, how about a the national animal?